The staff and the structure will always be ready to welcome you the best we can! 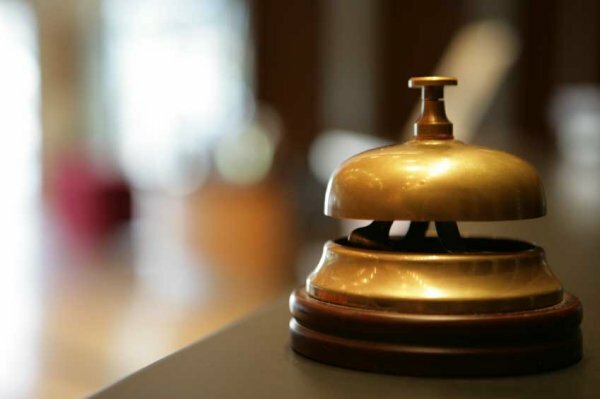 Call us and we will organize a personalized and unforgettable stay. 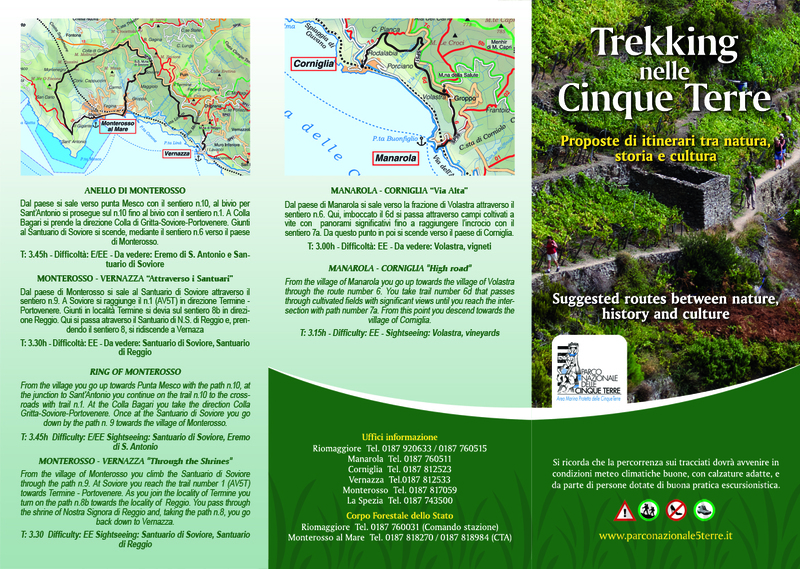 Trips by sea and land, to the Cinque Terre and surroundings with personal guide (click here for more), you can also have courses ( Minimum 2 persons ) with local Chef about Ligurian cuisine (click here to see some of the dishes), and much more such as guided tours to the archaeological site of Luni , visits to mills and the local wineries that produce oil and wines of the 5 Terre , in dedicated periods you can also participate in the olive and the grape harvest! We are happy to dedicate time and passion for your stay. With us, you can organize private parties with lots of fun too! 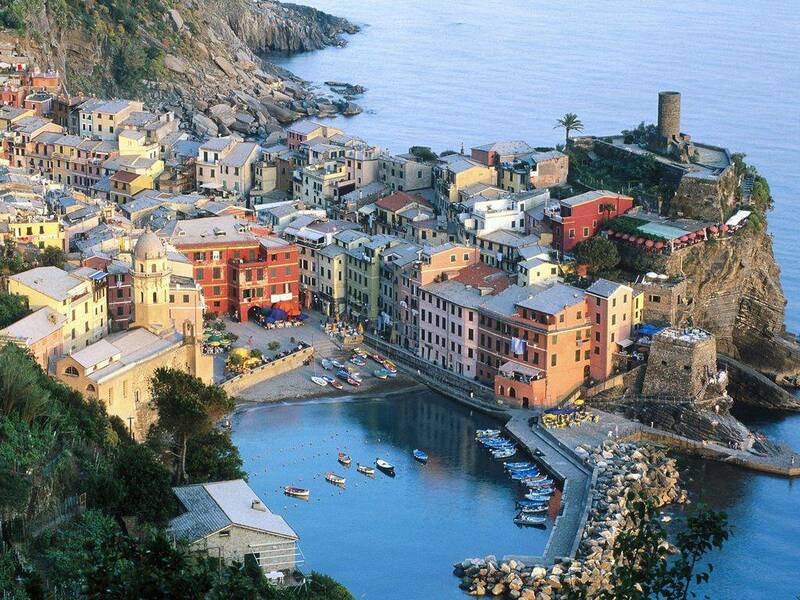 Visit Portofino and the Tigullio Gulf . Terrazza sul Golfo is located on panoramic street of Litoranea, ten minutes driving from Riomaggiore (first of Cinque Terre), or 25 minutes driving from Portovenere and Lerici. Near here you can visit Sarzana, with its monuments, Luni, the ancient roman harbour and its Historical Museum, Versilia (Forte dei Marmi and Viareggio) or go to the famous marble quarries of Carrara where Michelangelo took his material. La Spezia instead offers many events even for children and adults, the most famous is Palio del Golfo (in August), where all 13 villages from Golfo dei Poeti first parade through the city, then ‘challenge’ in a rowing race between boats “type palio”, similar to the hulls goiter national but handmade by local artisans with unique features that make them faster. Finally the fair of St. Giuseppe (19th of March)a great opportunity to shop and see local products and crafts. During the summer are also numerous food festivals, outdoor evenings dedicated to the typical food of this land such as Sgabei and Panigacci, accompanied by music and dancing. For nightlife instead is to report the new Porto Mirabello’s where you can find in exclusive party owners who arrive here with their yacht and not only; a few miles away instead you can reach Versilia (up to Forte dei Marmi) whose clubs and discos are famous throughout Italy. In May Sarzana is beautiful and shows off her Atri Fioriti , the name of this event dedicated to the spring. Equally important , always in Sarzana , the Soffitta in Strada , famous antique market set up in August , and the Napoleon Festival , a memorial of the battles of the time and the arrival of the troops of General in the city . At Portovenere on the 11st of August then you cannot miss the town celebrating the Madonna Bianca and other religious event but of Lerici , the procession of Cristi at San Giacomo .